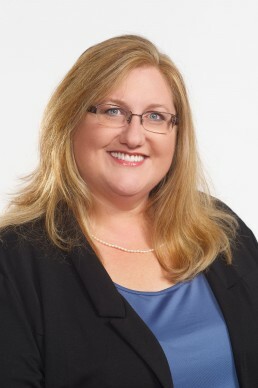 Jill Johnson joined Newberry College as director of Marketing in 2014. In that role, she is responsible for developing and implementing a comprehensive communications and marketing strategy. Previously, Johnson was director of Marketing and Communications at Concordia University, St. Paul, a private, Lutheran institution in Minnesota from 1999 – 2012. She also taught a College Writing course as adjunct faculty at Concordia. Prior to that, Johnson was a senior account representative at Tunheim Partners, a Bloomington-based public relations agency, where she executed public relations strategies on client teams that included Target Stores, Dayton Hudson Department Store Company, Jostens, Andersen Windows, Ronald McDonald House Twin Cities, Greater Minneapolis Convention & Visitors Association and many others. Johnson holds a bachelor of arts degree in Journalism from the University of Minnesota and a master of arts degree in Organizational Management from Concordia University.